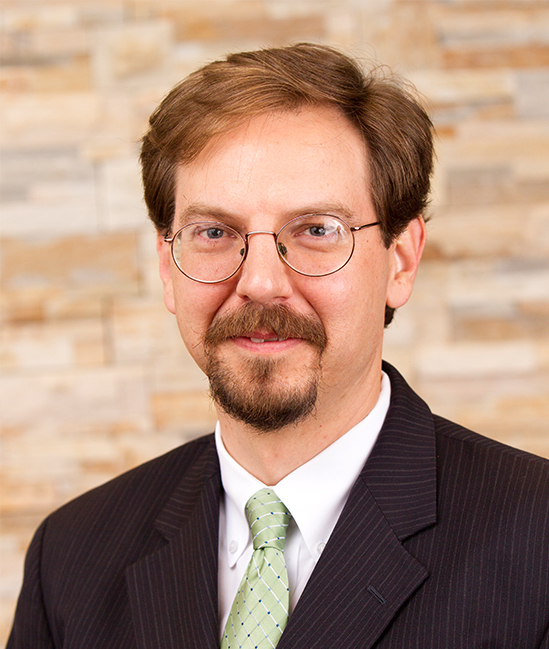 Mike Kent joined the Campbell Law School faculty prior to the fall 2013 semester. He teaches courses in Property, Environmental Law, Land Use Regulation, Local Government Law and Wills & Trusts. His research has focused primarily on eminent domain, regulatory takings, and land use issues. Prior to Campbell Law, Kent was a tenured faculty member at Atlanta’s John Marshall Law School, teaching courses in Real Property, Land Use Planning, Local Government Law, and Wills, Trusts & Estates. For several years, he also led courses in Professional Responsibility, and he is a past Fellow of the National Institute for Teaching Ethics and Professionalism. Kent served as a visiting professor at Stetson University College of Law from 2009-10, where he also taught courses in Real Property, Local Government Law, and Trusts & Estates. Kent held nearly 10 years of legal experience before joining the academy, most recently with Tisinger, Tisinger, Vance & Greer in West Georgia, where his practice focused primarily on real estate development, land use, local government, and public utility regulation. Before entering private practice, Kent clerked for Judge J. Owen Forrester of the United States District Court for the Northern District of Georgia, as well as for Judge Emmett Ripley Cox of the United States Court of Appeals for the Eleventh Circuit. As a law student, Kent received the Marion F. Smith School of Law Scholarship, served as Articles Editor for the Georgia Law Review, and was inducted into the Order of the Coif.